There never seems enough time with work, rest and little play. 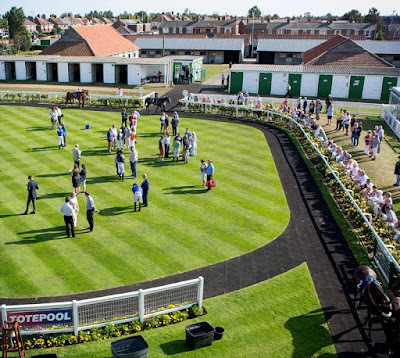 However, that will be changing later this month when a few of us venture to Great Yarmouth for a day at the races. It's a superb location being on the Norfolk coast. Plenty of hotels, historic pier, fun fair, greyhound racing & racecourse - even a couple of casinos for those who love the spin of the roulette wheel. Talking of casinos, take a look at this bgo bonus and promo code. I've always enjoyed a little bit of flutter and a win is even sweeter than the rock on sale down Regent Street. 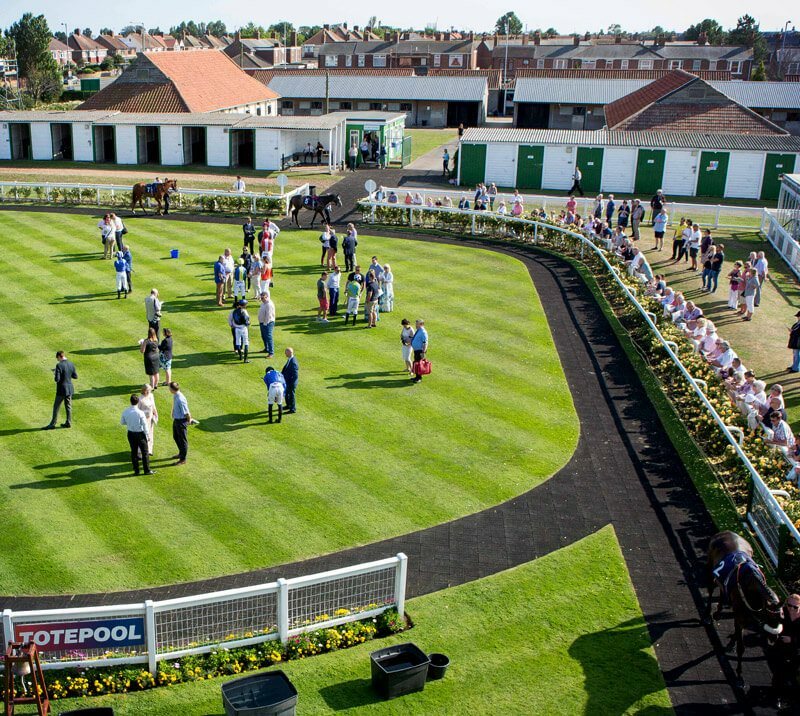 One thing to note, Yarmouth is a favourites course. In fact, so many jollies win at this track you need to take note of the horse at the head of the betting. Since the straight mile has been upgraded the quality of horse has risen quite significantly. Well, definitely larger fields. To be fair, this venue always had a reputation for quality thoroughbreds. Hardly surprising when the likes of Sir Henry Cecil frequented the course in the good, old days. A true gentleman, who took the time to chat with everyday racegoers who remember and cherish his words. These days, a new breed of trainer walk the turf. Remember the late Michael Jarvis? His once assistant trainer, Roger Varian, is now a leading light and I keep my eyes open for his two-year-old debutantes. Few of his better juveniles win at big odds but a winner is a winner. Taking a look at Varian's better juveniles, I've got a couple worthy of your time. Whether they will appear at Yarmouth is another thing but here goes. This bay filly is a daughter of Farrh out of an Irish-bred dam called Purple Tiger - who never raced. However, Farham is no slouch which a 110,000 Guinea sales tag details. This May foal is owned by Clipper Logistics who are no stranger to good horses. They had done well with Soldier's Call, a two-year-old trained by Archie Watson. In addition, to a decent pedigree, Farnham has been given a Lowther Stakes (Group 2) entry. This is one of two entrants for the trainer. The other horse Yourtimeisnow ran a cracking race on debut at Newmarket when third, beaten less than one length. This indicates the judgement of Varian and why you may be wise to put Farnham in your mythical notebook. Here to a lovely day at Yarmouth races.